It has been 14 years to the day since terrorism showed its evil ways on American soil and hit us right in the heart of New York City. 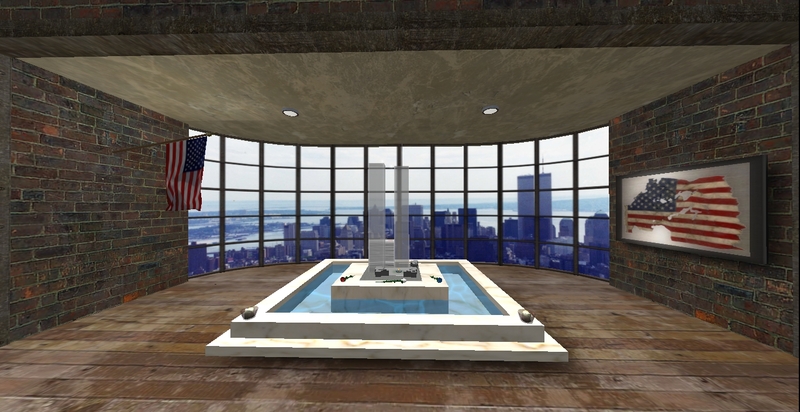 It was a devastating day in American history that changed countless lives forever. We all felt fear, violation, loss and vulnerability as America was attacked. 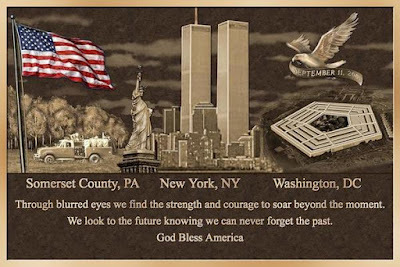 Thousands of hardworking people and servicemen came down with the twin towers as well as people on flight 93 and in the Pentagon. The world came to a standstill as people from around the world stood in horror and disbelief while fixated on the news. It was a day that remains as one of the most horrific events in American history and continues to be remembered on this day. We look toward to the future while still remembering our past. This shows that our spirit which was once shaken did not collapse. It made our country unite and become stronger. Tragedy often brings people together and creates an awareness that we can carry with us as we live our lives to the best of our abilities. Uniting in such a way is more powerful than an attack. We as people have the opportunity to make positive change and teach our youth the importance of all life on this planet. Not just in our our family, neighborhoods or country, but in the world. We may have been attacked, but we are not alone in a world vulnerable to conflict. The world is not a perfect place and will never be with the constant turmoil that fuels the conflicts happening today. However, in each of us there is a desire for peace and the need to protect our families and loved ones. This is the force that drives us. No matter how big or small your positive contribution to the world is, it is one step closer to a brighter future for our children and a better appreciation for the men and women who serve our country and fight for our freedoms. Take this day to reflect on our past and look toward the future with hope. Do a good deed and help others in need, tell the people you care about that you love and appreciate them and most of all focus on doing your part to make this world a better place for our future generations. They will be our next leaders, educators and protectors. 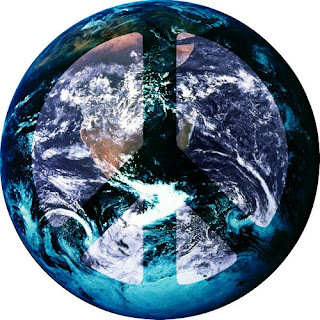 God Bless America and everyone around the world who believes in peace, love and the future of this planet. 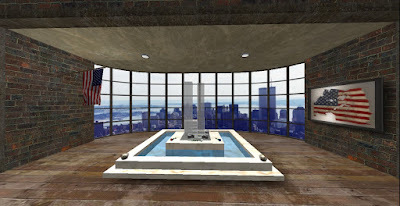 In Second Life we observed this day with memorials and events. Here are a couple places your can go and reflect.